Dead Reckoning is obviously about the nuclear armageddon. The businessman / anybody rich enough can start a nuclear conflict. Time is right, split the atom, and the Berlin wall. This version below is arguably better than the one thats included as a bonus track on some versions of the debut. Its mainly the improved production. 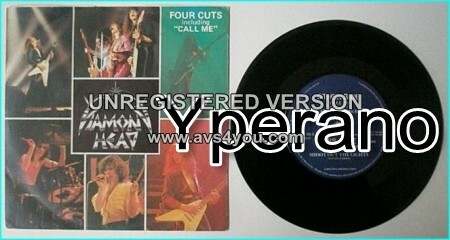 SKU: YP-1818 Categories: All Genres, NWOBHM, Search by Media Type, 7", NWOBHM 7"